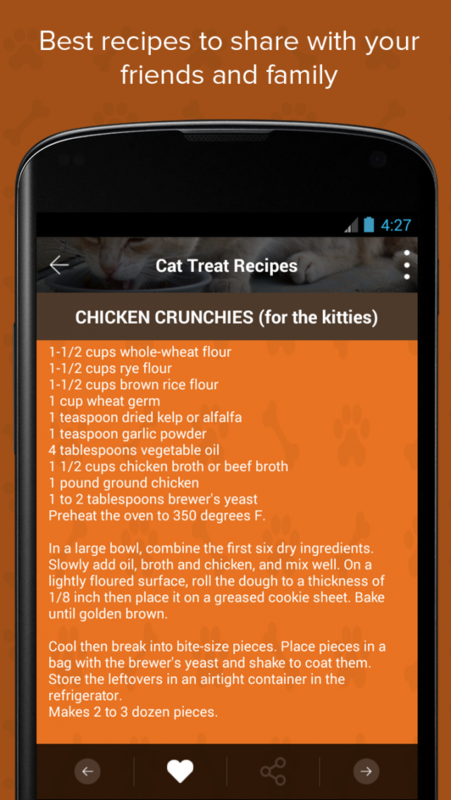 Looking to supplement your pet's diet with some tasty homemade cat treats? 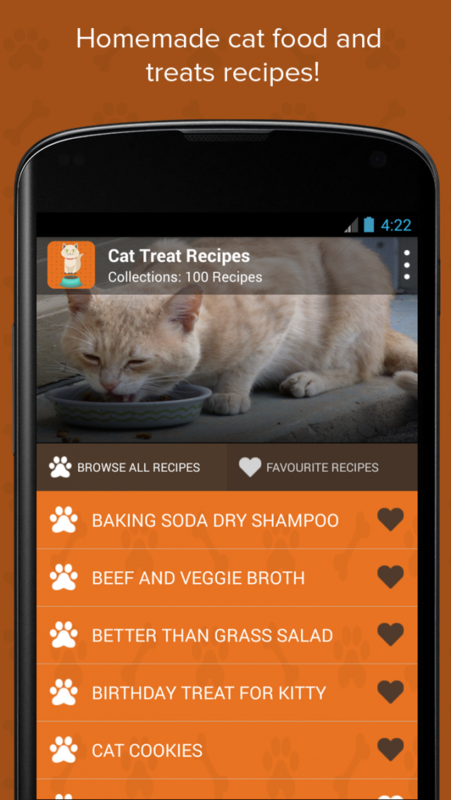 Try out these Homemade Cat Food and Treats Recipes! 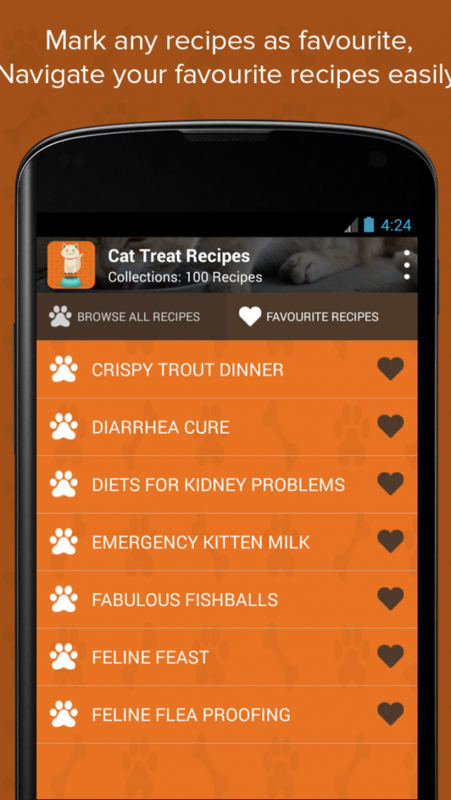 Collection of recipes for kitty treats, health food will keep your cat coming back for more. Cat lovers love to pamper their feline friends. They give their cats the best food, the most fashionable collars, and the best toys. It's a fact that most cats rule their owners, so when they turn up their noses at their food, what are we going to do? Start cooking! You cook for yourself and your friends, so why not cook for your loving companion. How about pampering that special cat or kitty with some treats that are simply whisker lickin' good? 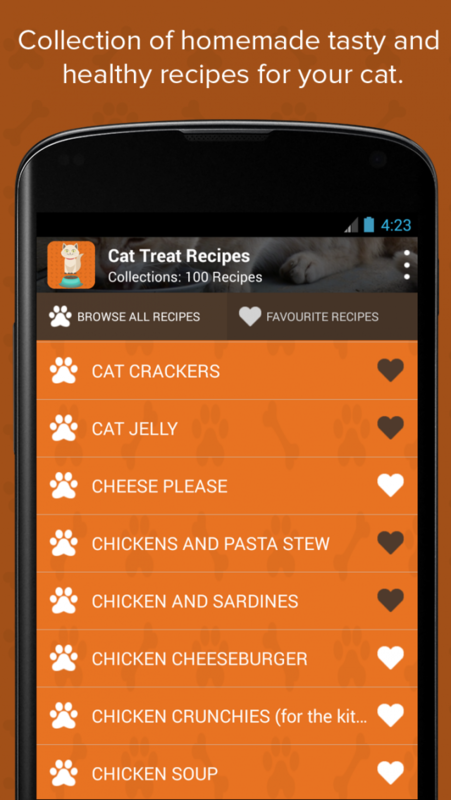 Prepare tasty and healthful treats and main meals for your cats today and feel them special!! !